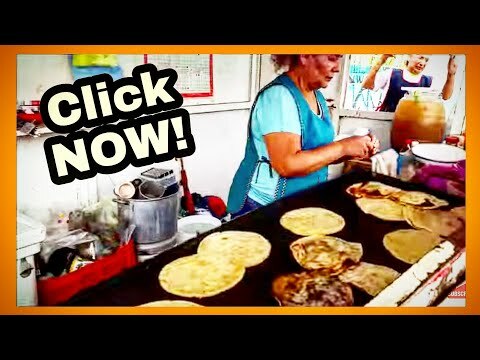 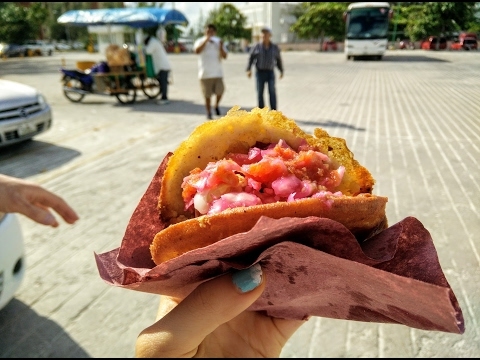 Street in Mexico: Mexican gordita recipe : Enjoying some Amazing Street Food in Mineral de Pozos, Mexico - Delicious Corn Gorditas - Made With Coarse Ground Corn! 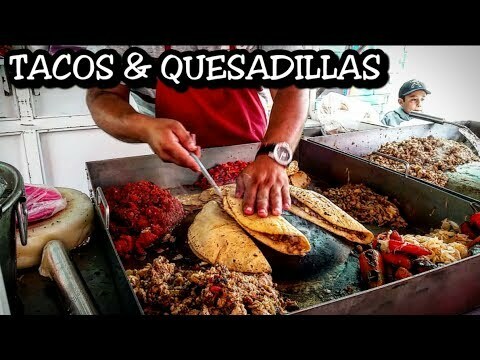 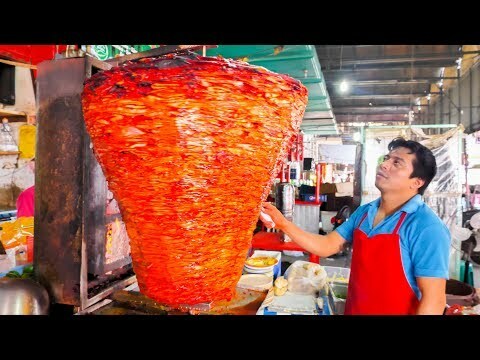 AUTHENTIC Mexican Street Food! 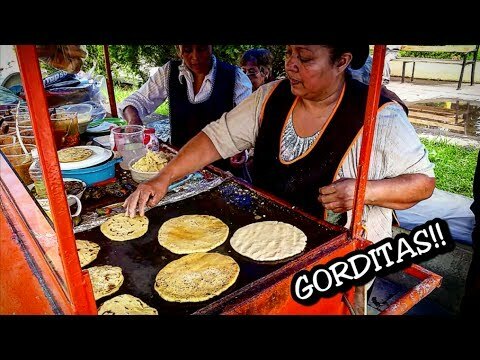 Enjoying some Amazing Street Food in Mineral de Pozos, Mexico – Delicious Corn Gorditas – Made With Coarse Ground Corn! 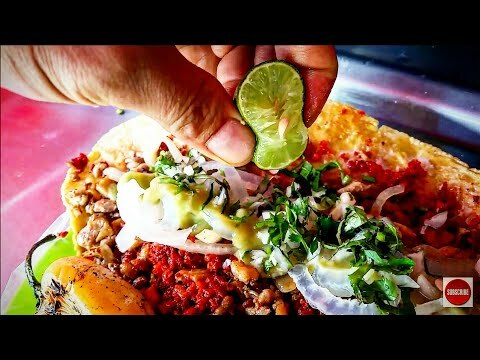 AUTHENTIC Mexican Street Food!